If you love your waterways, want to learn more about them and help make them better, we can help! 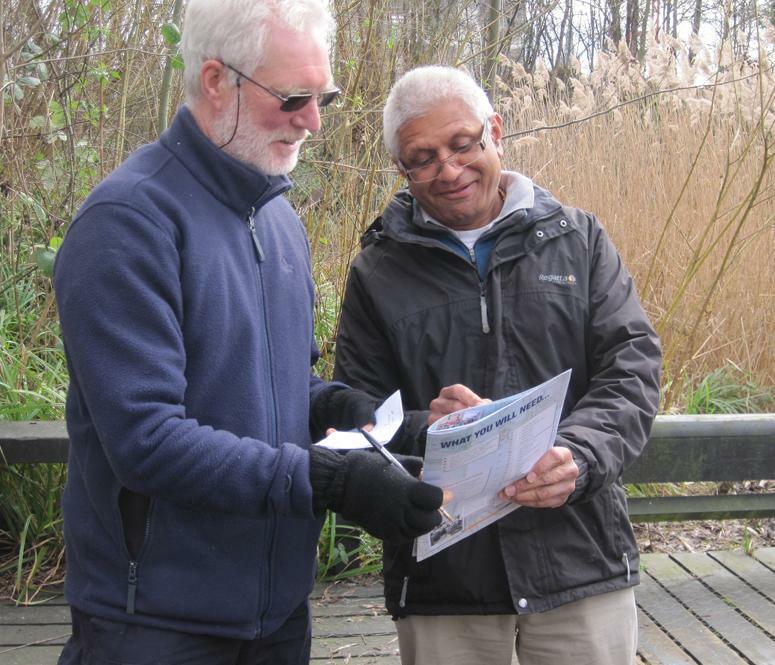 Thames21 offers a range of FREE training sessions to anyone who is keen to get involved with activities in and around their local waterways. Check out these opportunities. Imagine leading your own group of volunteers in a cleanup event to improve your stretch of river, canal or pond… You can! Our 2-day ‘LEADING A WATERWAY CLEANUP‘ course will help you develop the skills and confidence you need to plan and lead your own cleanup events. When you complete the course, you can become one of our many certified trainees who receive support from Thames21 and lead events all across London. The Thames River Watch project aims to provide crucial information on the health of the tidal Thames by enabling citizens to undertake monitoring and data collection – from Teddington lock right out to Sheppey Island in Kent and Southend-on-Sea in Essex. We are looking for individual volunteers as well as people from community groups, schools and riverside businesses along the tidal Thames to join our citizen science volunteer team. As a Thames River Watch volunteer you will spend just a couple of hours each month to help us build a better picture of the health of the tidal Thames. Interested in joining our team of citizen science volunteers? The first step is to come along to a free training session which will provide you with all the knowledge and tools you need to become a Thames River Watch citizen science volunteer.